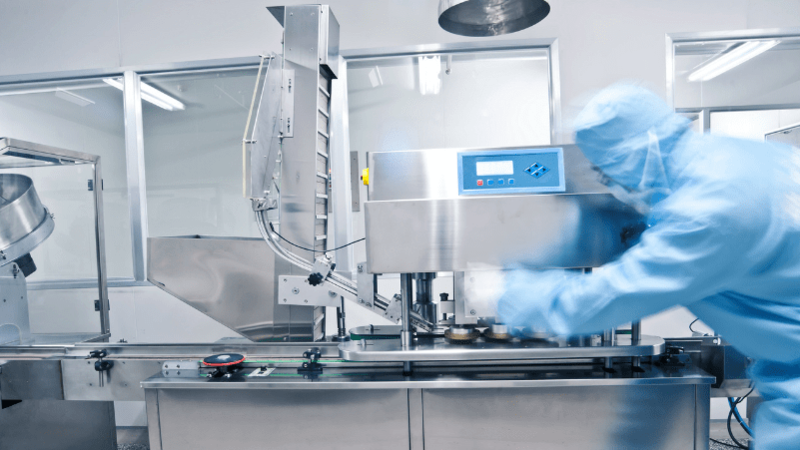 An electronic quality management system (eQMS) and a defined process for compliance are critical for medical device companies. Without a clear set of organizational guidelines, you may accept unnecessary risks of inspection or low-quality products. 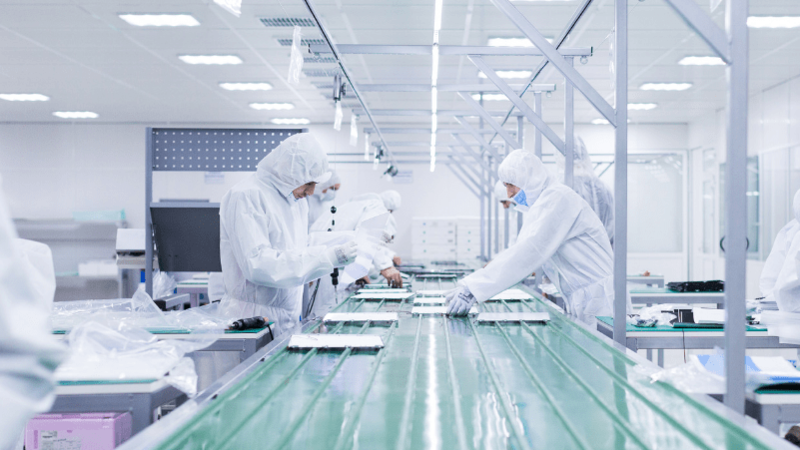 Producing high-quality medical devices offers a clear benefit to both patients and manufacturers. That's the reason the FDA launched the Case for Quality program and 21 CFR part 820 designed for quality improvements among medical device manufacturers. The FDA guidance is closely related to ISO 13485 guidelines for medical device quality. A quality manual is a core component of ISO 13485 and many other quality management systems in highly regulated industries. A quality management manual guided by ISO 13485 can enable your organization to meet all applicable regulatory requirements, including FDA 21 CFR part 820, achieve certification with ISO 13485, and foster a culture of quality at your organization. Read on to learn why a quality manual isn't optional, and essential components of this critical document for device manufacturers. The quality manual for medical devices is a document required by ISO 13485, a quality management system designed for medical device manufacturers. If you are manufacturing medical devices for use in the U.S., your organization will need to prove compliance with FDA regulations. Demonstrating compliance with ISO 13485 is required for manufacturing medical devices which will be distributed internationally. The Quality Management System consists of multiple components, including comprehensive documentation of the organization’s quality policy quality manual, procedures, work instructions, quality plans, and records. ISO 13485 provides flexibility in how organizations choose to structure the quality manual. Procedures, work instructions, and forms can be included in the quality guidelines to satisfy these requirements. Specific characteristics hold true for a practical 13485 quality manual at any organization. Regardless of how large or mature your company is, a high-value set of quality guidelines should be a streamlined guide, carefully controlled, readily accessible, and follow a set structure. It should also address any regulations which your organization is not required to comply with and clear justification. 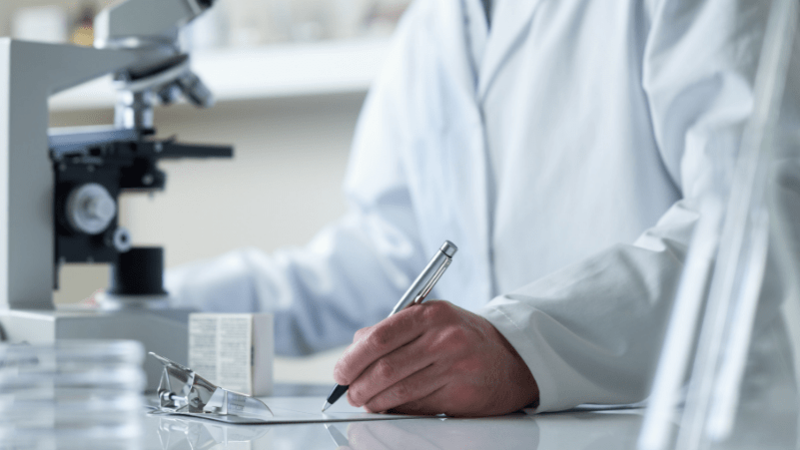 Related Reading: What is the Best ISO 13485 Quality Management System Software for 2019? When it comes to your 13485 quality manual for medical devices, bigger isn't always necessarily better. You don't want to overcomplicate your processes or create a document which is too big or cumbersome to provide value to the majority of staff members. However, the ISO standard clearly conveys that the document must be completely comprehensive and even provide clear justification for any regulations that your organization is exempt from. Providing a streamlined user experience can be accomplished with useful tools and techniques for document management and knowledge management. Convey organizational process flow and the relationships between procedures using graphical communication tools, such as flow charts. To provide the best digital access experience possible, a sophisticated document management system designed for medical device manufacturers can provide easy-to-navigate links between documents and allow employees to click to access in-depth SOPs or related full-length policies. Your guide should be the say-all about your quality management system. To serve as a comprehensive guide for both internal and external auditors, it should contain everything someone would need to know to understand your process and system. Depending on the scope of your QMS, this may not include a full list of SOPs. However, it should outline all applicable SOPs and regulations, and add a graphical representation of the end-to-end organizational process flow to precisely map the system. ISO 13485:2015, Section 6.1 (Provision of Resources) has no significant points of difference from the most closely related FDA requirements (820.20(b)(2) Resources). FDA language states "each manufacturer shall provide adequate resources, including the assignment of trained personnel, for management, performance of work, and assessment activities, including internal quality audits, to meet the requirements." The Quality Manual needs to be accessible to the entire team, and your organization must provide adequate training for the whole staff. “Accessible” rarely means handing out printed copies for most manufacturers of medical devices. True accessibility to SOPs and other relevant documentation is generally better supported with a cloud-based eQMS (designed for medical device manufacturers) which can be accessed from mobile devices by a global workforce, including tablets used by lab workers. By integrating your training system with your document control system, you can meet regulatory requirements to measure training efforts and educate staff on quality standards. The foundation of the quality manual should comprise the first portion of the guidelines, followed by procedures and work instructions. After definitions and rules, there should be a clear link to document records. Your quality manual should also provide a section for “exemptions.” This is a clear outline of any applicable regulations under FDA or international requirements that your organization is not required to comply with, and clear justification for these exemptions. For example, 13485 has a specific section on sterilization, but if your product isn't sold sterile, you don't need a set of SOPs. Remember the real purpose of an ISO 13485 Quality Management System Manual. It's to create a centralized document which describes the Quality Management System at a medical device manufacturing organization. If anyone, from a new employee to an external auditor, wants to understand the QMS in its entirety, this document should contain everything they need to know. Avoid creating a report which is built like a novel or a product which is too streamlined and misses critical links to need-to-know information. By utilizing eQMS software with advanced document management features, you can satisfy regulatory requirements for document control and create a set of guidelines which are accessible for your entire workforce. A successful QMS manual should play an essential role in fostering a culture of quality.